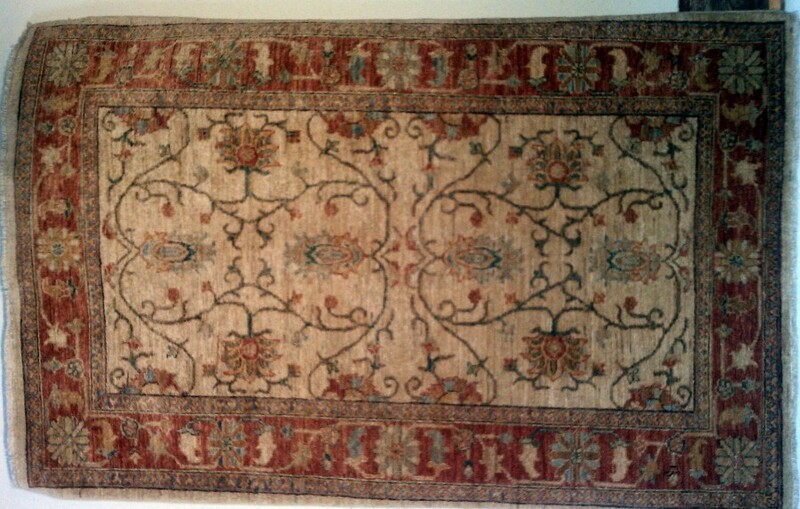 New Pakistani rug, hand spun wool with vegetable dyes. I.M. International rug produces arguably the best contemporary rugs woven in the world. Measures approximately 3’x5′. New Rug.